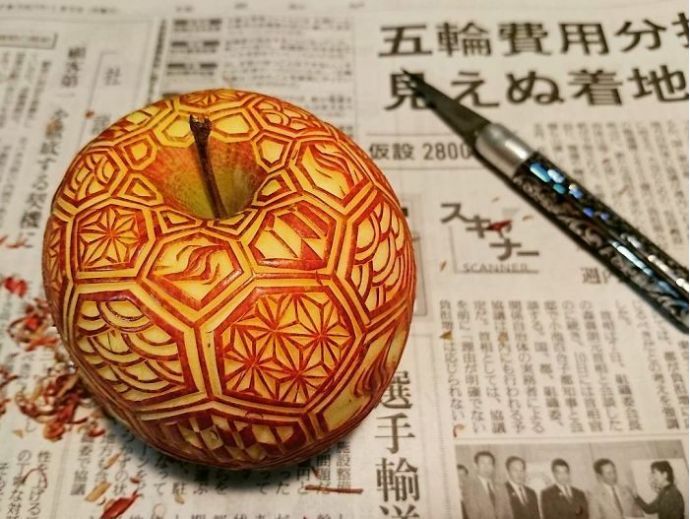 Gaku has taken the art form to a whole new level by carving intricate patterns into fruits and vegetables. 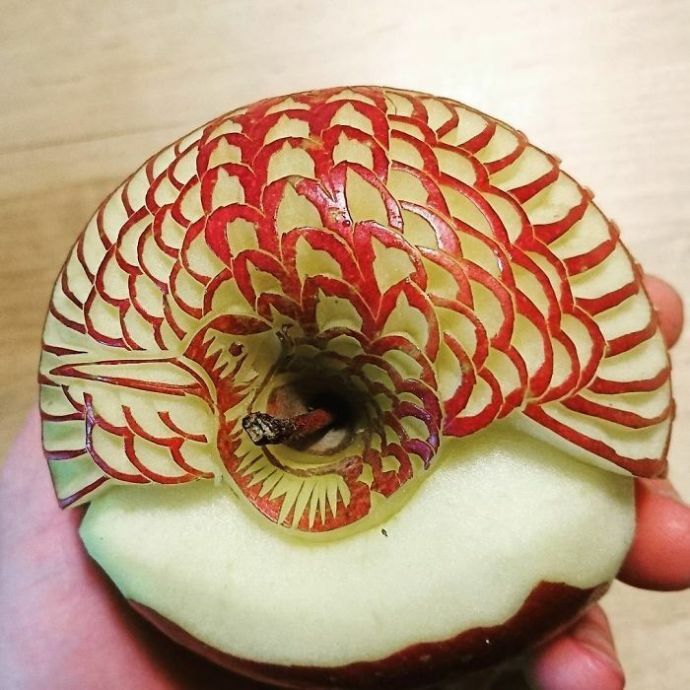 Japan has a very rich tradition of carving food called as mukimono . 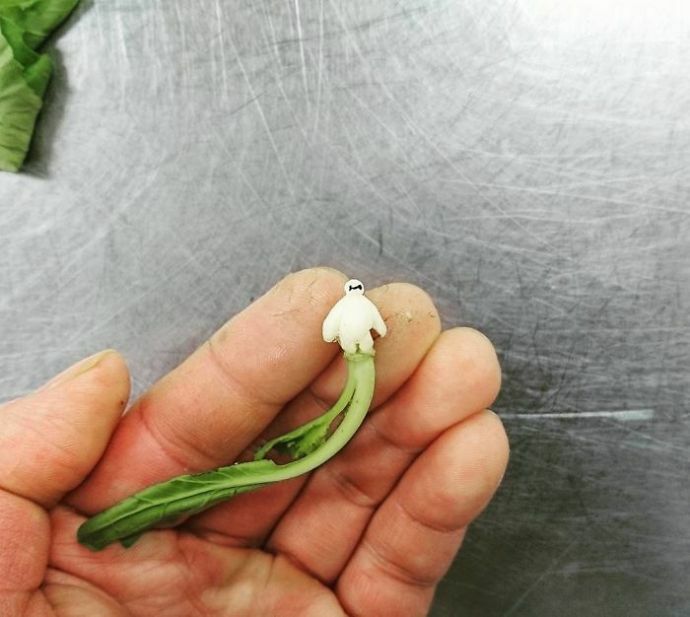 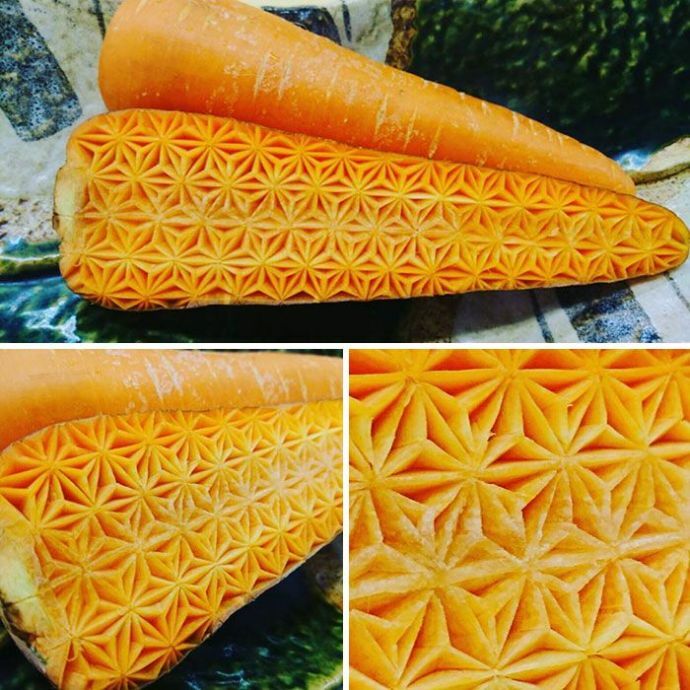 At almost every fancy restaurant you might be able to find a carrot carved into a bunny or a banana into a dragon and many other food items carved into something worth noticing. 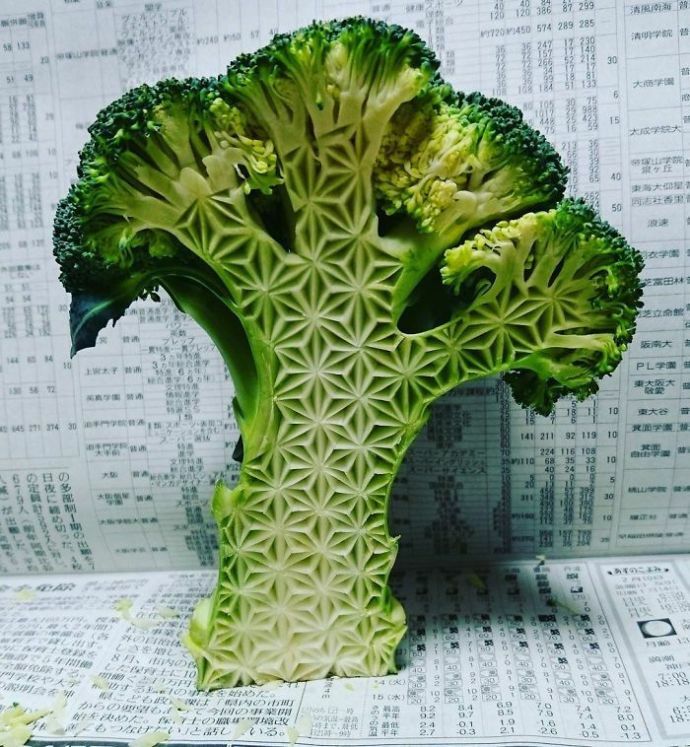 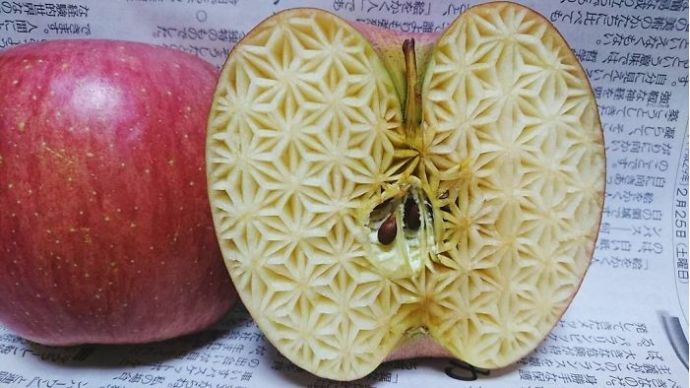 But, a Japanese artist, who goes by the name Gaku on Instagram has taken the art form to a whole new level by carving intensely intricate patterns into everyday fruits and vegetables. 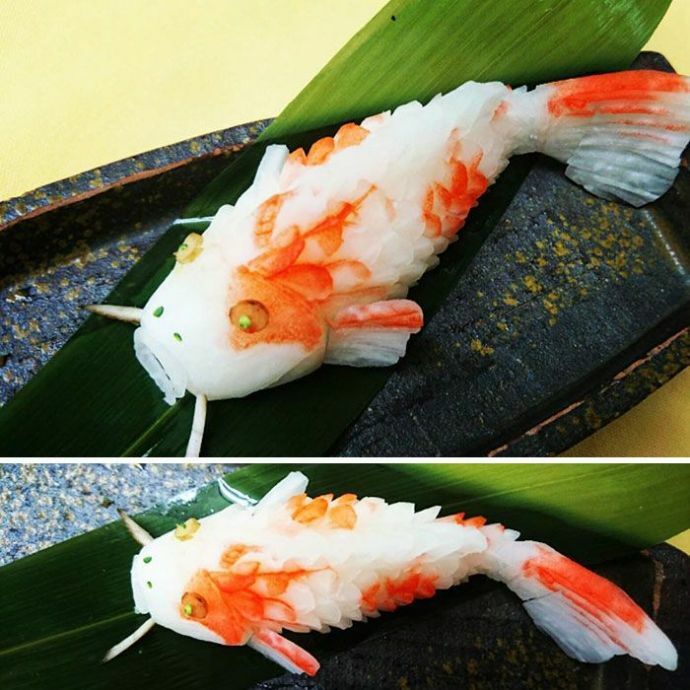 The mukimono became a popular form of food presentation during the 16th century and spread to Thailand shortly, after it. 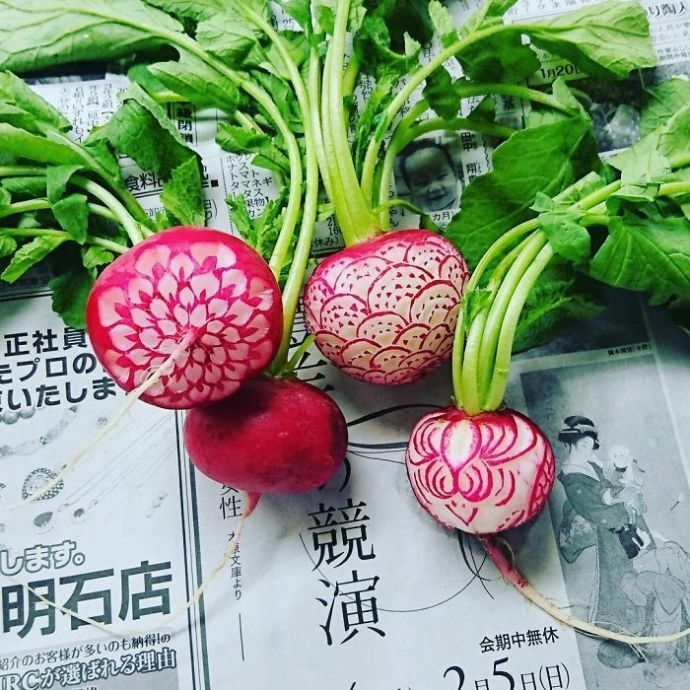 It is now an important culinary ritual in both the countries. 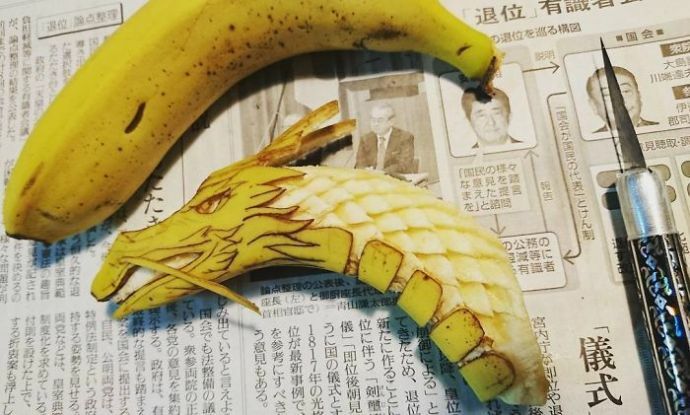 Gaku, who began posting his carvings on Instagram about 8 months ago, points out that banana is a great fruit to practice with as it is inexpensive, readily available in all the seasons and most of all easy to carve. 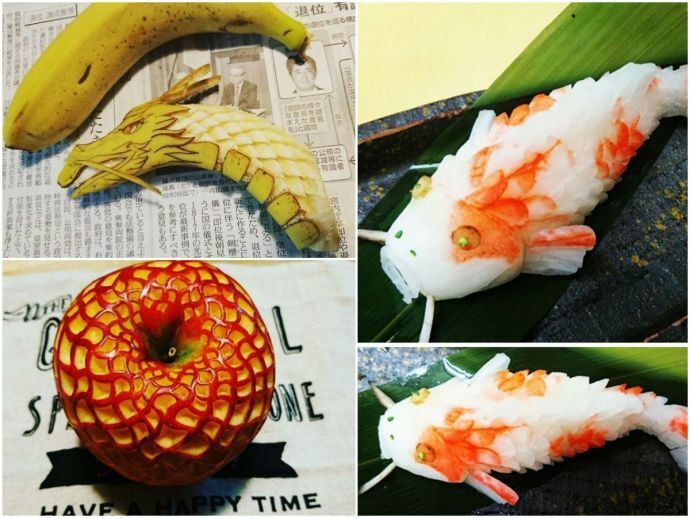 According to Spoon & Tamago, when asked what he does with all of his marvellous creations after he’s finished, he simply replies that he eats them, “except for the banana peel”. 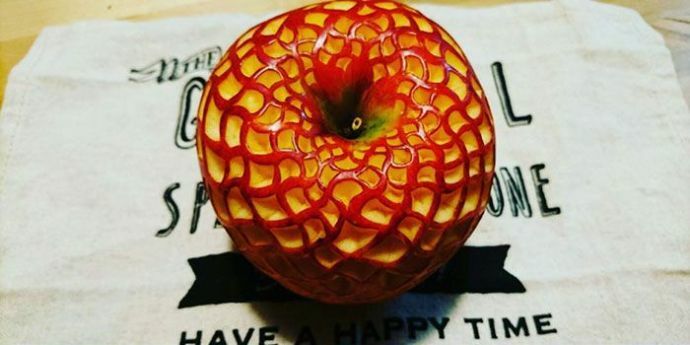 To see more of Gaku's masterpieces, check out his instagram account.